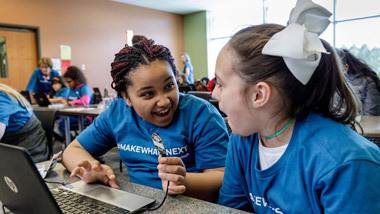 Encourage curiosity and confidence, connect in-class experiences to real-world concepts, and prepare today’s students for a promising future with Microsoft Education products, programs, and partnerships that ignite curiosity and wonder. 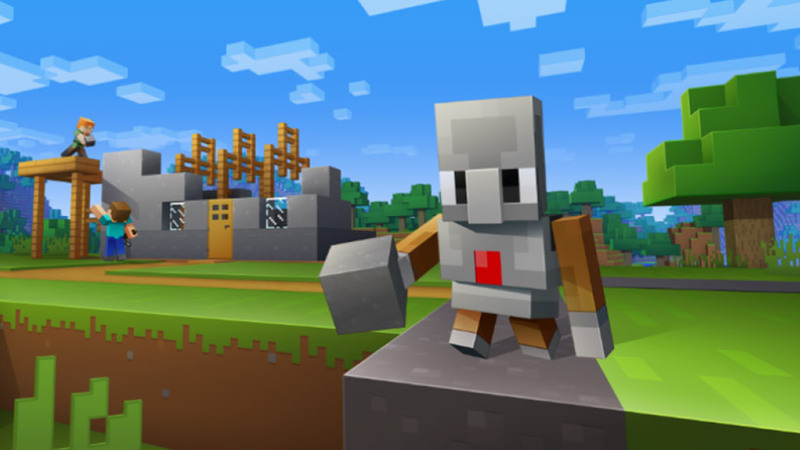 From computer science and math to mixed reality, Minecraft: Education Edition provides endless opportunities for STEM exploration, storytelling and digital learning. Solberg Skole empowers teachers through Office 365 to teach STEM lessons to prepare students for an unknown job market. 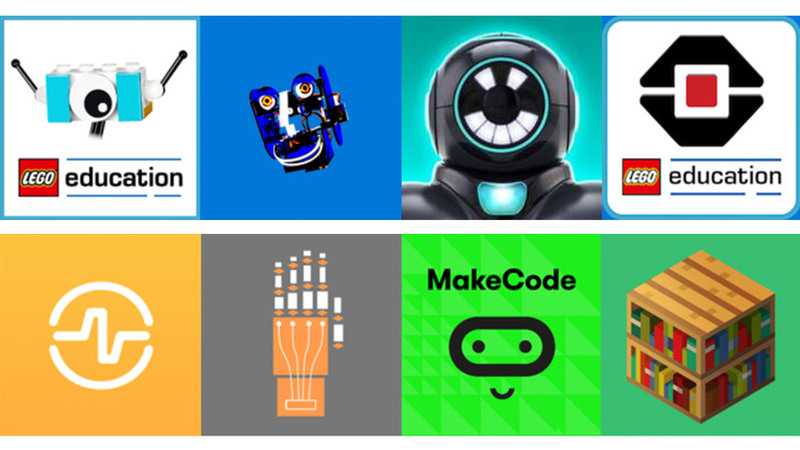 Get free tools, resources, and lessons to ignite interest in STEM, from Hacking STEM real-world activities and STEM apps to Microsoft MakeCode interactive lessons and Minecraft for Education. From computer science and maths to mixed reality, Minecraft: Education Edition provides endless opportunities for STEM exploration, storytelling and digital learning. Bridge science, engineering, and coding with hands-on learning from Microsoft MakeCode, featuring fun projects, immediate results, and tools for every level of learner. Build affordable inquiry and project-based activities to visualise data across science, technology, engineering, and maths (STEM) curriculum. These middle school, standards-based lesson plans are written by teachers for teachers. Choose from dozens of specially selected STEM apps designed to give students the skills they need to be future-ready, including the fun and engaging LEGO® Education WeDo® 2.0 app. 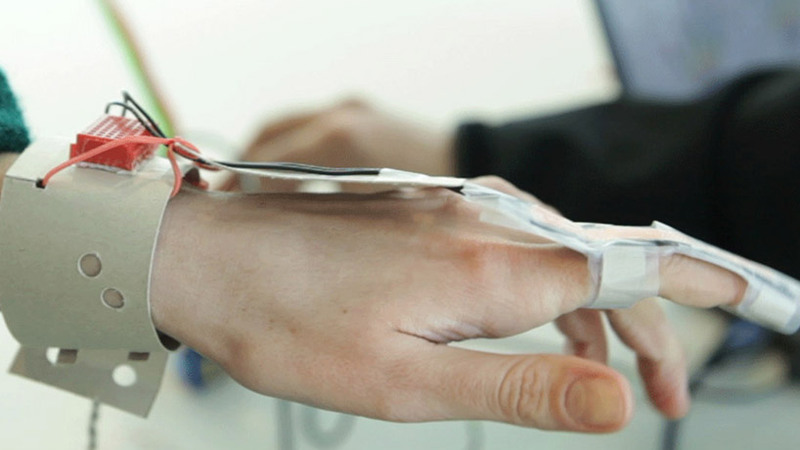 Mixed reality brings people, places, and objects from your physical and digital worlds together. This blended environment becomes your canvas, where students interact and learn in full 3D without ever leaving the classroom. HoloLens is available in select markets.